This is one of the best putting tips for great instant feedback for improving the quality and the centreness of strike and therefore your distance control and accuracy. If you hit a putt out of the toe end of the putter, the face will open on impact causing the ball to start to the right of your line and will come up short. If you hit it out of the heel it will close the face causing the ball to start left and also come up short. After a small amount of practise you will be finding the middle of the putter face time after time. 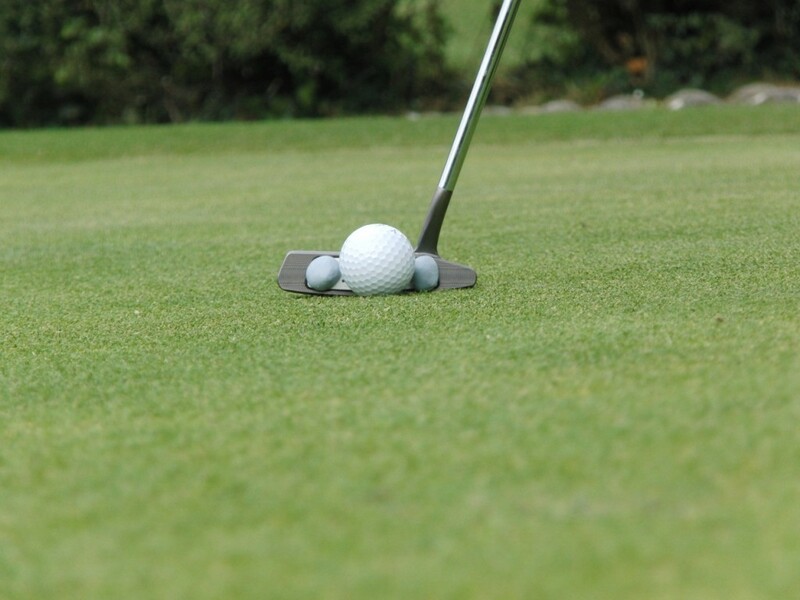 Best Putting Tips from the UK’s No1 Golf Coach where it counts – Results!